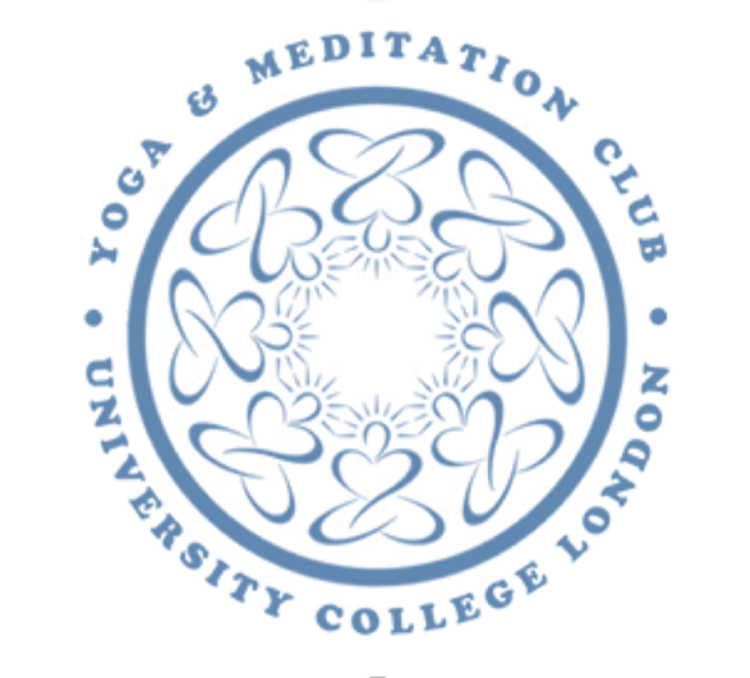 Welcome to UCL Yoga & Meditation Club! 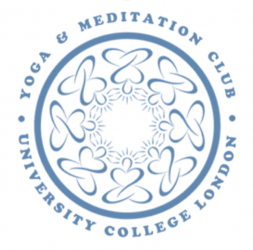 We run daily expert-led yoga and meditation classes open to all UCL students. We welcome students of all abilities, for those looking to perfect their Scorpion Handstand to those that just want to chill out in Corpse Pose and even for those that have no idea what those poses are and just fancy giving yoga a try. The best bit? Our classes are completely free for all members! 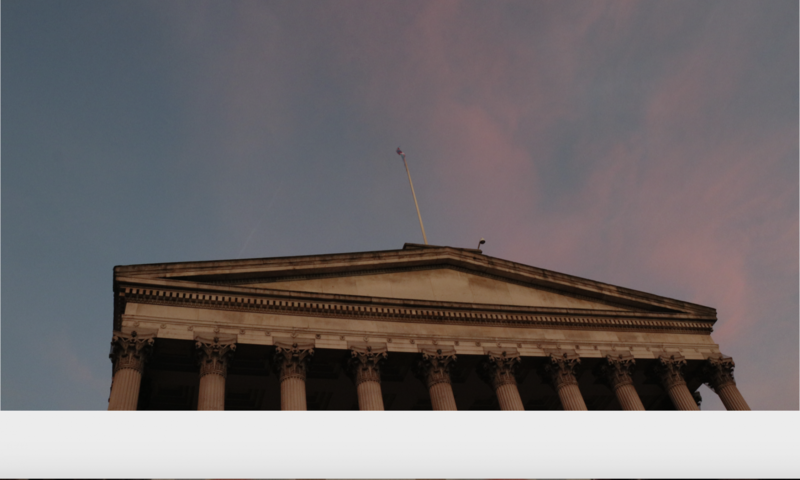 Have a wonder around our website to find out more about the society and book classes. If you have any questions, check out our FAQ page and feel free to contact us by email or on Facebook or Instagram.